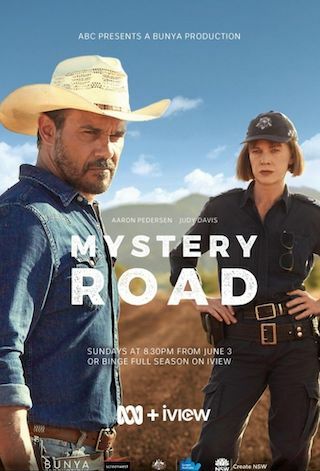 Mystery Road is an Australian 60 minute scripted mystery television series, which kicked off on June 3, 2018, on ABC and is broadcast every Sunday at 20:30. The show is currently in its 1st season. ABC has officially confirmed the renewal of Mystery Road for Season 2. The exact release date is yet to be announced so far. Sign up to track it down. Detective Jay Swan is assigned to investigate the mysterious disappearance of two young farm hands on an outback cattle station. One is a local Indigenous footy hero, and the other a backpacker. Working with local cop Emma James, Jay's investigation uncovers a past injustice that threatens the fabric of the whole community. A six part spin-off from Ivan Sen's feature films Mystery Road and Goldstone.